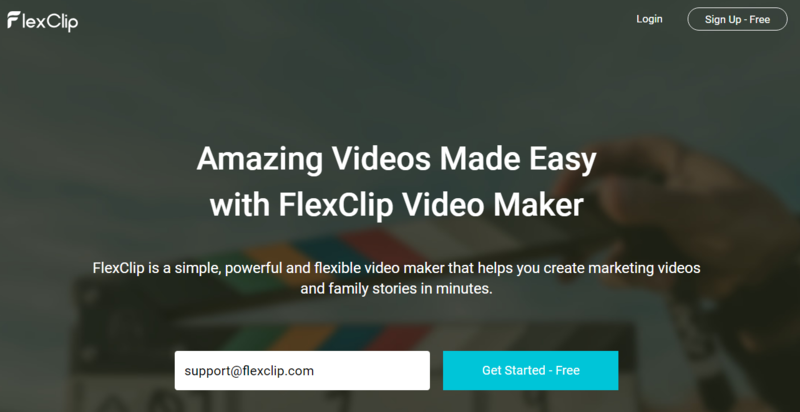 If you truly need a converter application for your video’s conveniently playing or your program in use makes you feel depressed, here is a good chance to save money. 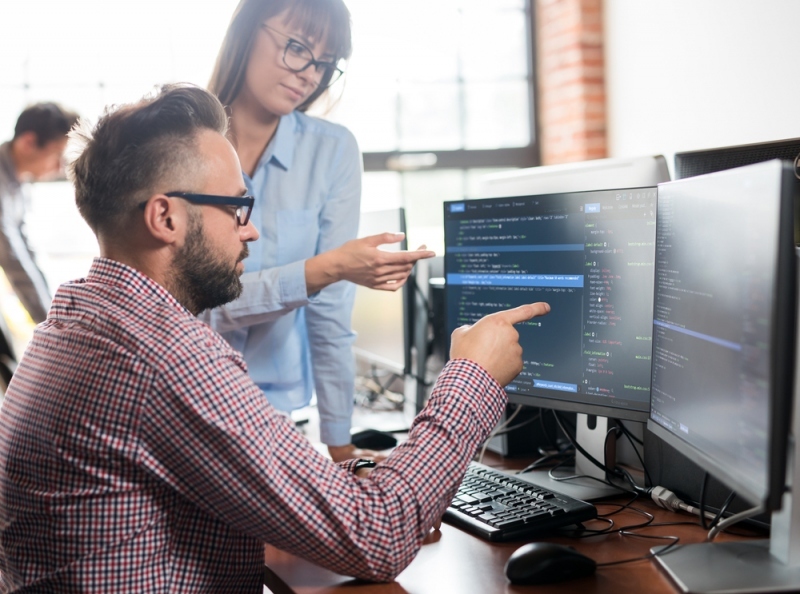 Digiarty, the multimedia software developer, in every big holiday will generously giveaway their welcomed software at the newly updated version. Finally, in the 2013 Easter celebration, we can get their best-selling video converter for free. 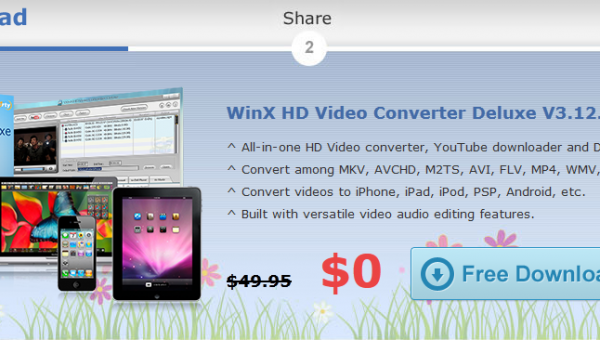 That is to say, with no money cost, we can get the register code to redeem WinX HD Video Converter Deluxe worthy $49.95. This promotion will last to April.7, but the register code is valid before April.9. As it is advertised in the official page, WinX HD Video Converter Deluxe has the capability to convert videos among almost all video formats. No matter what media player you are using, with the help of WinX HD Video Converter Deluxe, you can get your visual enjoyment greatly. Though named as a video converter, WinX HD Video Converter Deluxe also combined the functions of YouTube downloading and DVD burning into one. 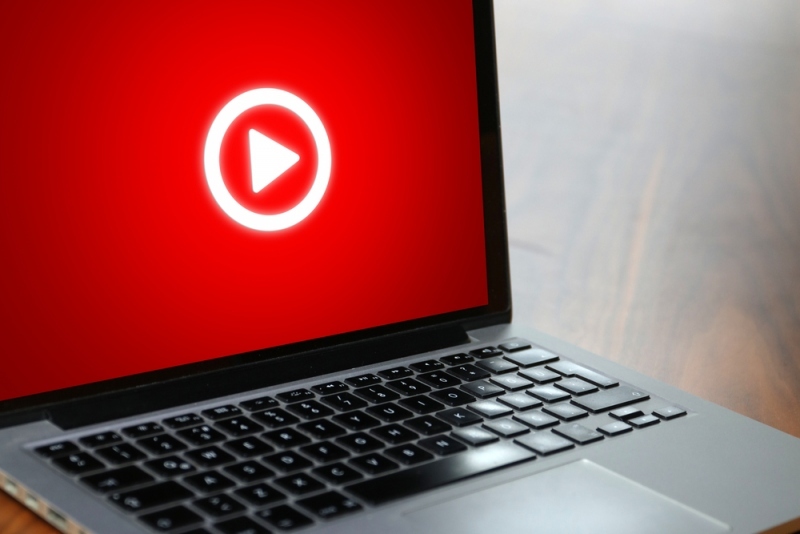 Most of us may know how to convert video formats, but few has the experience directly converting online YouTube video to portable devices. Here we will test its ability to convert YouTube video to iPhone 5. For the first time to use WinX HD Video Converter Deluxe, we need to download it and install it on the PC. Get the Code of WinX HD Video Converter Deluxe here! Copy and paste it into the registration window to unlock it. How to Convert Online YouTube Video to iPhone 5? After click the Activate button, you will get the main interface, and then click the YouTube button. WinX HD Video Converter Deluxe will pop up a window to remind you to download the online video. Copy and paste the video URL then click “OK”; it will automatically analyze the video. 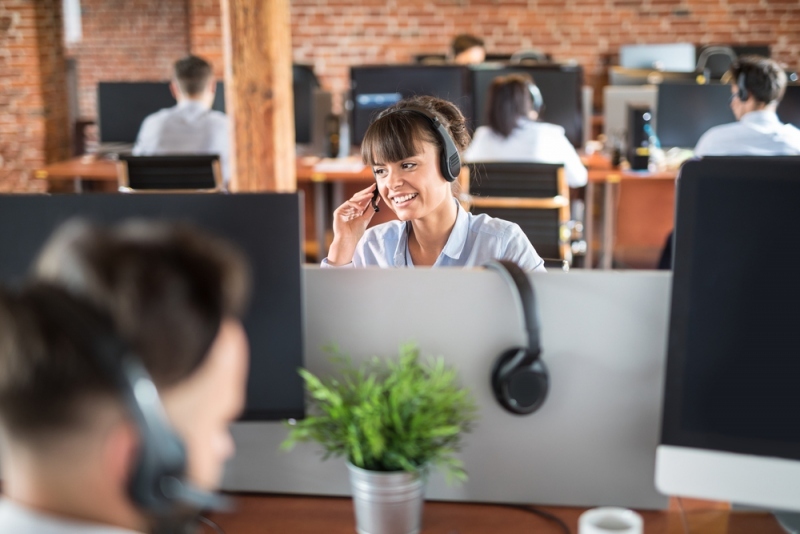 From the software interface, we can easily get the info that WinX HD Video Converter Deluxe can convert videos to general video formats like AVI, MP4, MPEG, WMV, MOV, YouTube FLV, and HD format AVCHD (MTS, M2TS), H .264/AVC, MKV, MPEG-2 (TS), etc. Here our purpose is to convert the video to iPhone 5. In the drop down window, choose the iPhone 5 as the output format, then click “Start”. 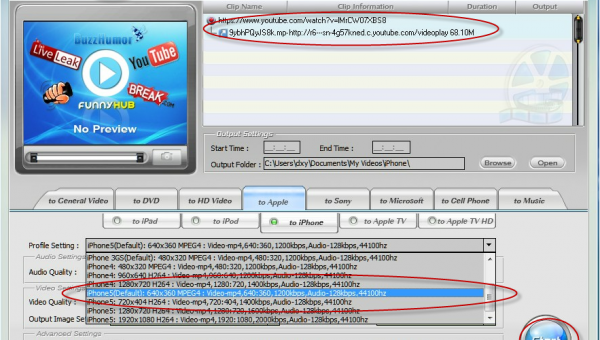 WinX HD Video Converter Deluxe will firstly download the video and then automatically start the video converting job.